Jaydeep Steels is an age-old organization that deals with the manufacturing, supplying, and exporting of the wide variety of Super Duplex Steel Flanges which are manufactured with the help of experienced professionals, high-quality equipment and latest methodologies. Super Duplex Steel Pipe Flanges are essentially manufactured by the help of high-quality raw materials in order to retain their superior features like enhanced pitting corrosion resistance, better ductility, low maintenance, huge strength, lightweight, and much more. These raw materials are in accordance with the national and international quality standards and have undergone numerous quality standard tests before being used for production. Super Duplex Steel Flanges are two of our highly popular products that are always in demand for their advantageous features like having a low coefficient of thermal expansion and higher heat conductivity that allows them better workability at temperatures up to 300 Degree C. These flanges are extensively used in Marine Industry and Shipbuilding: such as in Propellers and Shafts, Rudders, Shaft Seals, Pumps, Bolts and Fasteners, Valves, etc. Apart from these, they also have various other available forms like Super Duplex Steel Slip on Flanges, Super Duplex Steel Blind Flanges, Super Duplex Steel Weld Neck Flanges, Super Duplex Steel Orifice Flanges, Super Duplex Steel Threaded Flanges, Super Duplex Steel Lap Joint Flanges, etc. Furthermore, we make sure these Super Duplex Steel Flanges are being offered in a wide variety of sizes and shapes to our customers. Contact us today to request a free quote! Jaydeep Steels stocks a wide range of materials and grades. 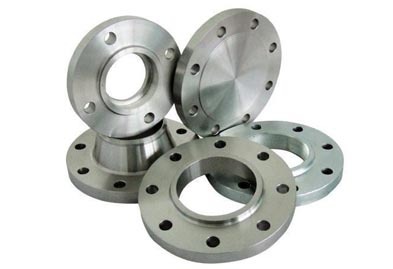 Below is a list of all standard super duplex steel flanges materials and grades we stock. Our experienced team of metal experts will get you the metal you need when you need it. 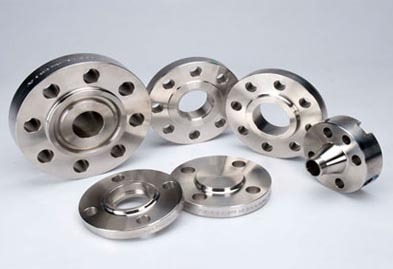 Call us today for your Super Duplex Steel Flanges Needs!